An iOS App designed and developed to find out right Capital for their Countries displayed on the board. Take your best guess right now! Guess what is the Capital for the countries with their Flags provided on the board. 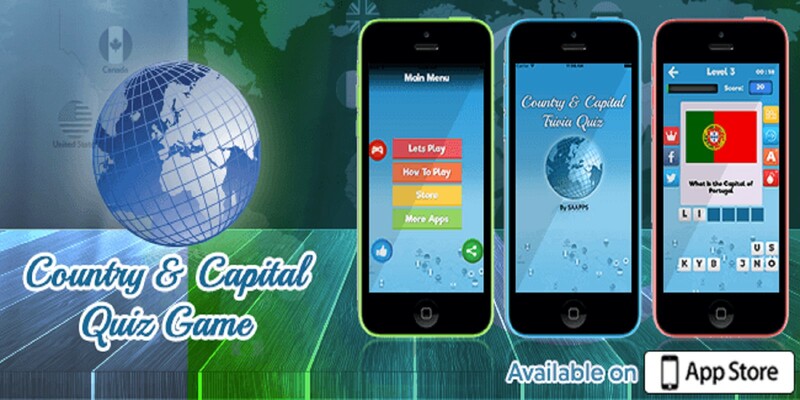 Country and Capital Trivia Quiz Word Guessing Game is an awesome addictive challenging game, designed and developed to find out right Capital for their Countries displayed on the board. 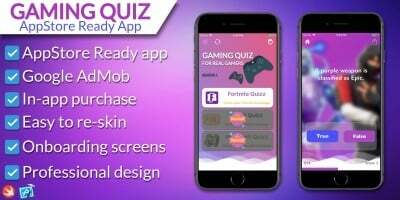 This Trivia Quiz Game is an easy way to get your general knowledge improved to be prepared for entry tests or any IQ test. You don’t have to worry about searching on google If you need you can get the Capital via this app for your country intended. So one has to GUESS actual letters forming the name of a Capital City for the Country’s Flag being displayed. 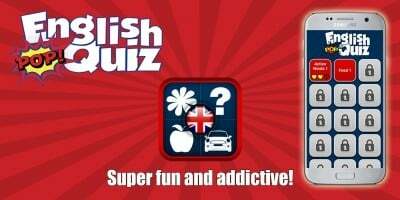 So even we learnt a lot and we hope many of us Specially students preparing for aptitude test or needing practice some general knowledge regarding world wide countries and their capitals, Students can practice learning the Capitals within this Trivia Quiz game. 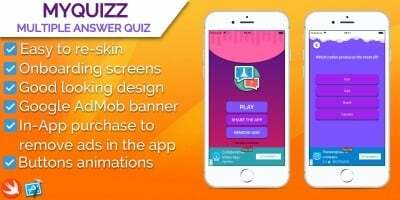 Love this Trivia Quiz Game? Please give feedback on iTunes to improve further. Don’t forget to Share with students and others to let them enhance their general knowledge and Countries information. 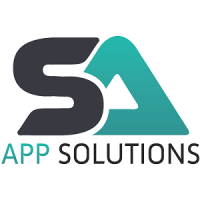 App is already being loved by iPhone users from 46 different countries in 1st week of its launch on iTunes app store, including Top Countries like . . .
What’s Unique in this Trivia Quiz? 200 Plus Levels means 200 different words depicted. This app is easy to re-skin you just need Xcode installed on your mac. And you have to change package name, app name, Ad mob ids before uploading to iTunes. See the given documentation for more.